Welcome to Swadhyaya Yoga School, where our passion is your spiritual growth. Here you will find information about upcoming yoga teacher training courses or retreats, we also publish blog articles and videos and provided resources for you to further your self-study (Swadhyaya). 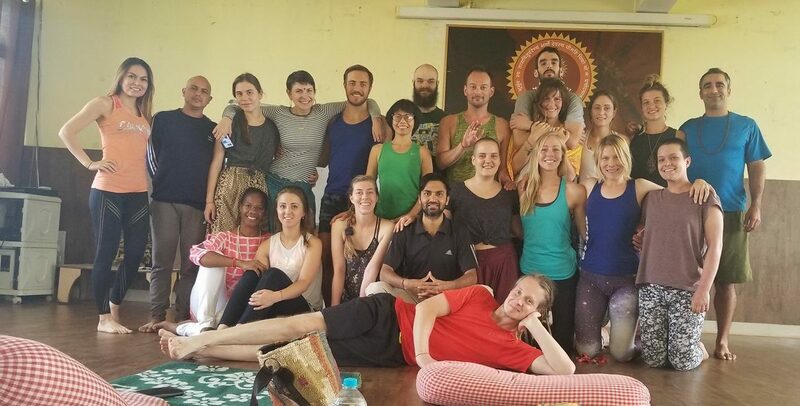 The Swadhyaya Yoga School mission is to raise the consciousness of humanity through mindfulness, self-awareness, and lifelong self-study by teaching yogic principles which guide our students to become role models of this ancient and timeless philosophy, so that they may continue to inspire others along the yogic path. 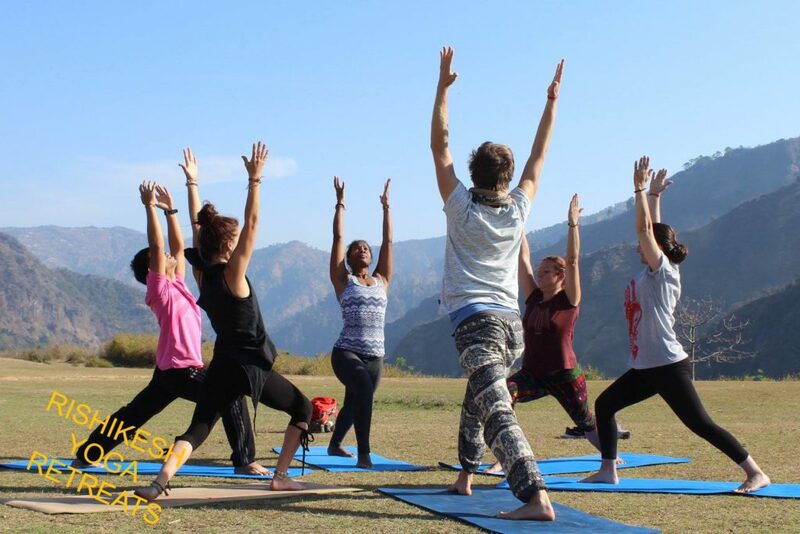 Swadhyaya Yoga School is a Registered Yoga School (RYS) with Yoga Alliance, which designates this teacher training program as one which follows Yoga Alliance’s standards. Students who complete a verified training (training is verified by RYS teacher observation, student adherence to Code of Conduct and student’s completion of all Assessments) with Swadhyaya Yoga School are eligible to register with Yoga Alliance as Registered Yoga Teachers (RYTs). Our vision is to spread the awareness of holistic living with the help of Vedic wisdom in the form of Yoga, Meditation and Ayurvedic practices. Everything we do, we believe in reinforcing the ancient wisdom of the sages and the traditional philosophy upon which Yoga was established. We believe this traditional technology inspires transformation, based on time-tested principles: posture, morality and ethics, discipline, breath, sense withdrawal, concentration, meditation, self-awareness. 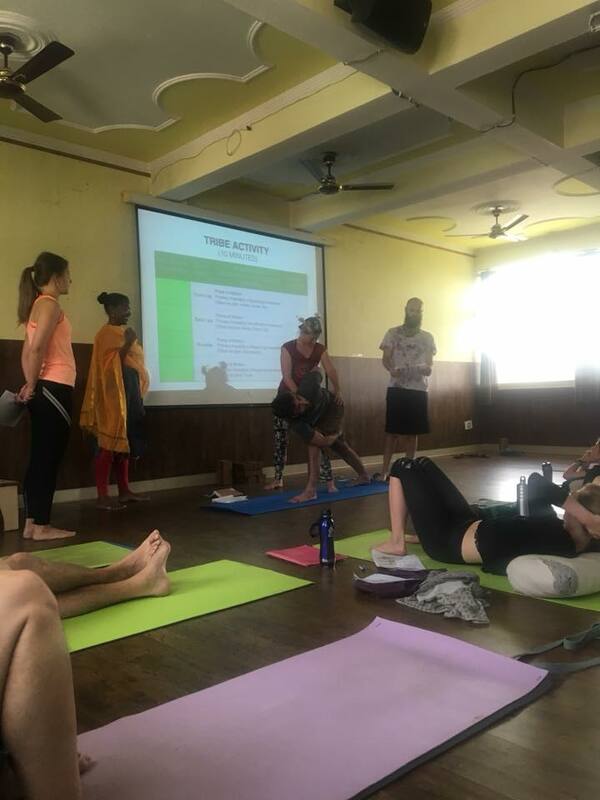 The way we do this is by creating unique experiences in which to share this knowledge in a systematic way that informs and inspires future yoga teachers to be independent thinkers, tap into your innate wisdom, and experience yogic philosophy firsthand. 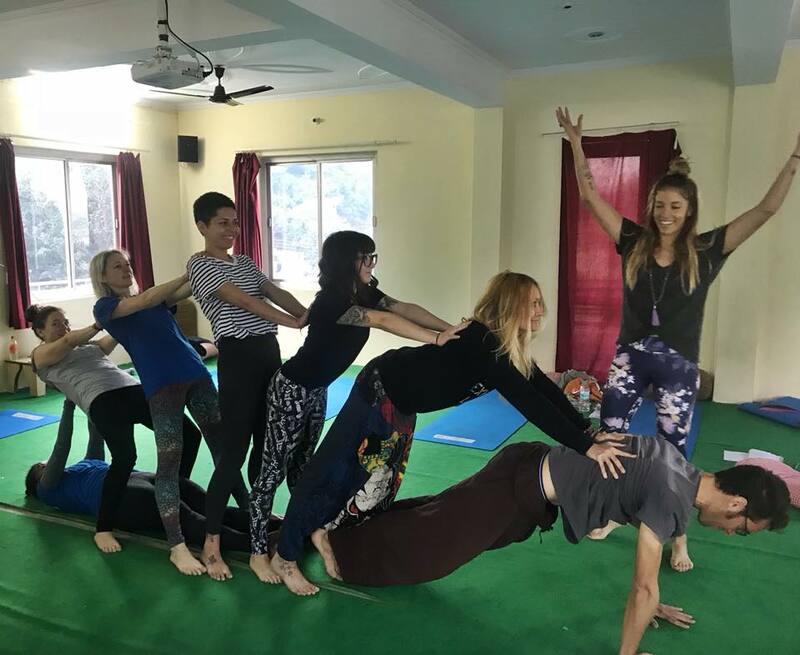 Yoga Teacher Training Courses | 50-, 100-, 200-, 300- and 500-Hour Yoga Teacher Training Courses in Bali, Indonesia, Atlanta, Georgia (USA), Rishikesh, India, Costa Rica, and collaborations with schools in Italy and France, which are designed to teach future yoga teachers how to teach. 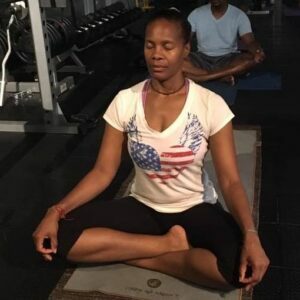 Online Curriculum | Monthly membership-based service which included teaching resources, video instructions, continuing education provided by our international yoga instructor, podcaster and Yoga Alliance Continuing Education Provider, Mimi Adeogba. Lifestyle Coaching | Monthly packages available. We call it a transfer of knowledge; and, we are passionate about sharing what we understand. Enduring something you did not think possible can be transformative. These are the experiences that await you on the mat, off the mat and on the path of yoga. Elevate your own practice with our yoga retreats or online curriculum; or teach others with our yoga teacher training courses. You’ve got choices with Swadhyaya Yoga School. These amazing courses are available to you now at beautiful destinations of the highest quality around the world, locations which inspire introspection and transformation. Will you join us? Enjoy Self-Satisfaction on the Path of Yoga. Why Choose Swadhyaya Yoga School? There are many reasons why you are exploring this site. You may be becoming disenfranchised with your job and wonder what else you can put your energies toward, you could be experiencing a life-change that is causing a transition in your life, you may simply be starting off in life and exploring the endless possibilities. Whatever your circumstance, rest assured shift happens the path of yoga. If any of the following descriptions resonate, you’ve landed in the right place. Elevating Yoga Practice: Elevate your understanding of Hatha or Ashtanga yoga practice, learn to co-create transformative experiences for yourself and others, see the world while learning about yourself, others and life. Teachers of Other: Learn innovative ways to create systems for generating income, evolve beyond the “brick and mortar” trainings/systems by taking your teaching abroad, create platforms to tell your story and attract like-minded individuals.